The Liberator Magazine has posted the digitized copies of the first 6 issues of Volume 1 of W.E.B. 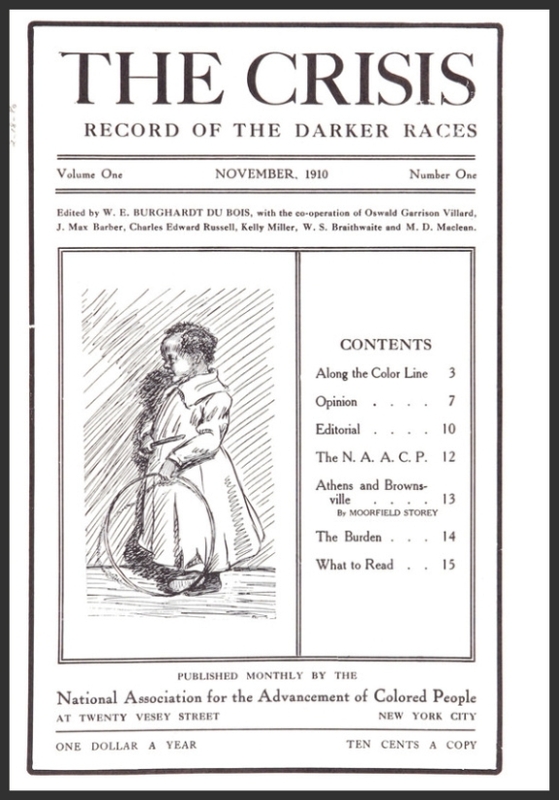 DuBois’ The Crisis Magazine, one of the oldest black periodicals in this country and the official publication of the NAACP <insert look of ponder here>. Go “thumb” through!